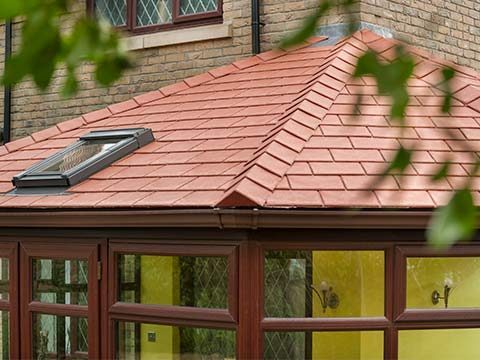 We all aspire to create the dream home for ourselves and though you may eventually reach a point where you feel you completely content with your house, improvements can usually be made in some way. It’s a fruitless task trying to make your home perfect as perfection is unattainable, but getting it as close to perfect as you can will make it so valuable if and when the time comes to sell it. 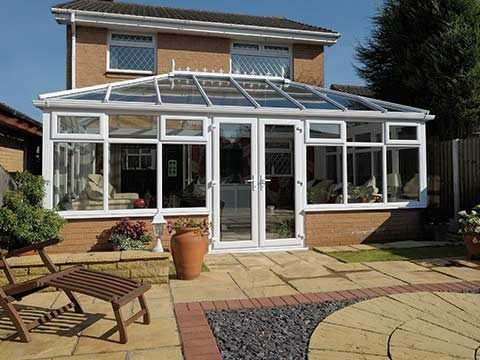 The volatility of the housing market has triggered a rise in the number of people expanding their properties with a conservatory as opposed to relocating to a bigger house elsewhere. 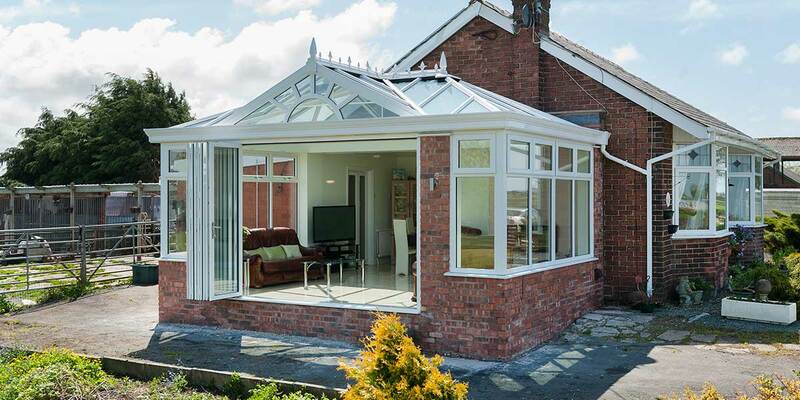 Installing a conservatory opens up a whole new world of possibilities in terms of how you can enjoy home living. 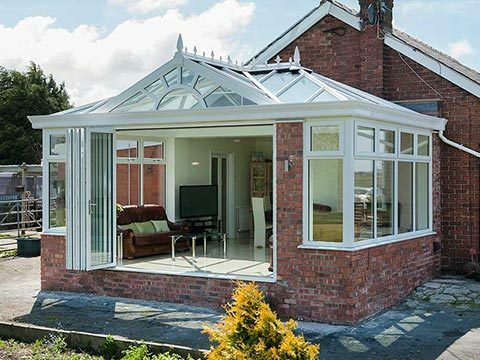 An experienced conservatory installer like Permaframe will do a proper survey at your home to determine what conservatory style will be best as you need it to fit in with the property’s overall aesthetics. 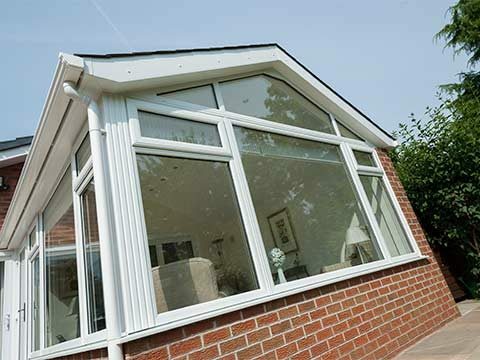 Its installation could add around 5 per cent onto the value of the house. 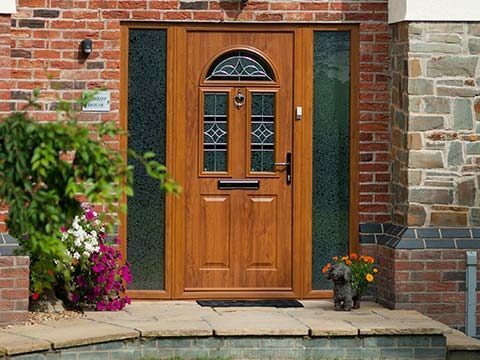 It’s difficult not to judge an opinion on someone’s home solely based on the condition of their existing windows and doors as they often capture your eyesight first. 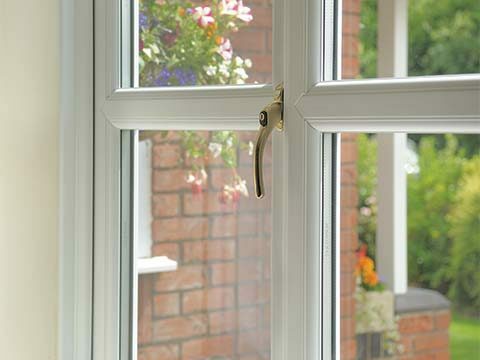 When the finish on your windows and door has started to wear away and left them overexposed to the elements they need to be replaced with maintenance-free, thermally efficient replacements. 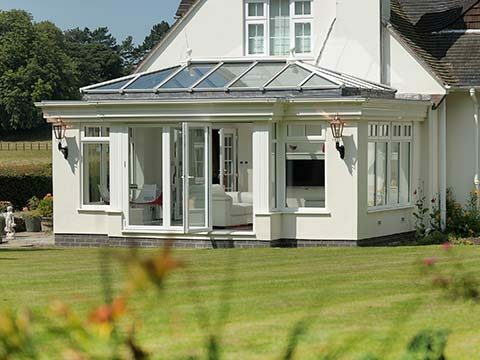 All replacement windows sold at Permaframe are A+ energy rated as standard and will prove a huge selling-point for buyers as it means they won’t have to replace the windows themselves and will save on energy. Cooking is far from all that goes on in the modern-day kitchen nowadays as families very much use it as a relaxation spot where they put their feet up and watch TV, catch-up with family members etc. To accommodate this you should either invest in a new kitchen or remodel your existing kitchen so that it includes quality worktops, a breakfast bar, new technologically-advanced appliances and a refreshed colour scheme. We’d all love to own a home with a garden and you should see it as a privilege if you do. The state of your front and/or back garden could make or break a potential sale, so it needs to be in the best possible shape. Get those gardening gloves on and remove any weeds by the root, pick up any rubbish that has drifted onto your garden, cut the lawn and plant some flowers that will blossom beautifully come the right kind of weather. 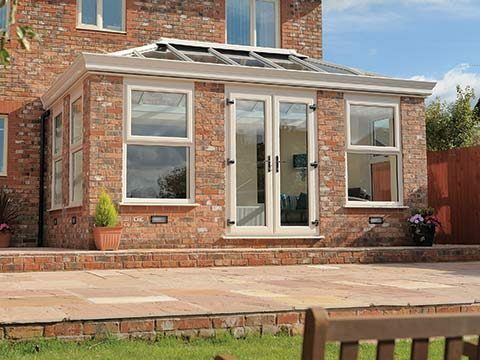 You can pick up further home improvement ideas on our Inspirations page and then ask Permaframe to help deliver them.